A new study finds modern humans may have wiped out the hobbits. Yes, hobbits really existed — and modern humans may have been responsible for wiping them out. They aren’t quite the hobbits of J.R.R. 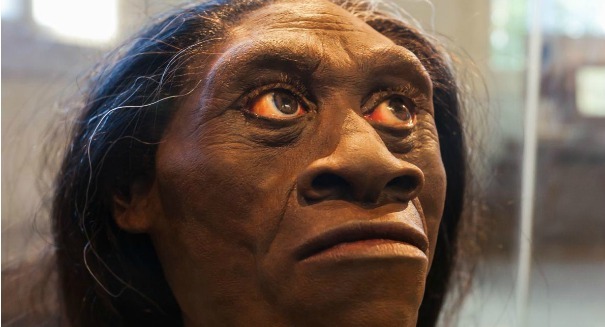 Tolkein’s fantasy world, but Homo floresiensis was a real species that stood about three and a half feet and weight 75 pounds. They lived on the island of Flores in Indonesia, where they made stone tools that scientists have discovered, according to a Griffith University statement. The species was first discovered in 2003 in Liang Bua cave, and scientists believed they may have lived just 12,000 years ago. However, new evidence suggests that they may have disappeared about 50,000 years ago — about the same time as when modern humans arrived. While there is no direct evidene that humans are responsible for the last of the hobbits to die off, the species’ disappearance does follow a strange pattern of creatures disappearing once Homo sapiens shows up. More research will be need to confirm this, but the circumstantial evidence is pretty strong. “This problem has now been resolved and the newly published dates provide a more reliable estimate of the antiquity of this species,” he added.